Xiaomi has officially launched the new Mi Geek Shoulder Bag which Xiaomi had announced with the Mi Mix 2S launch. As promised the company had now made the new backpack available from today onwards. The Mi Geek Shoulder Bag is specially designed for gamers and gadget enthusiasts like you and me. The bag is specially made of geometric mosaic design which gives it a futuristic look and feel. 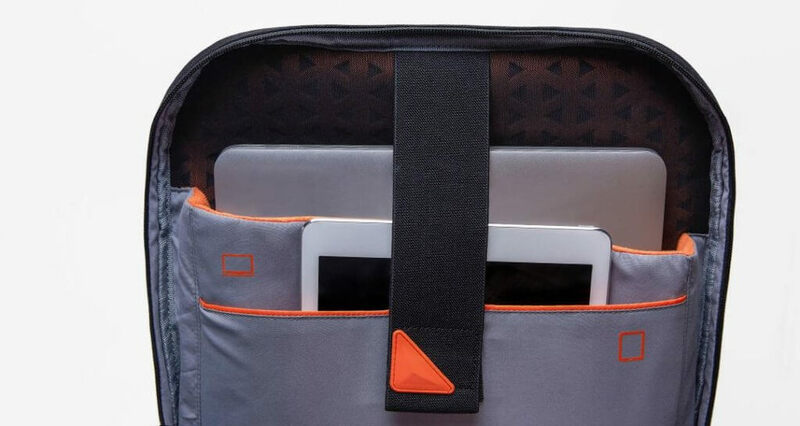 This unique design was developed with the help of 90Fun, the popular suitcase manufacturer. 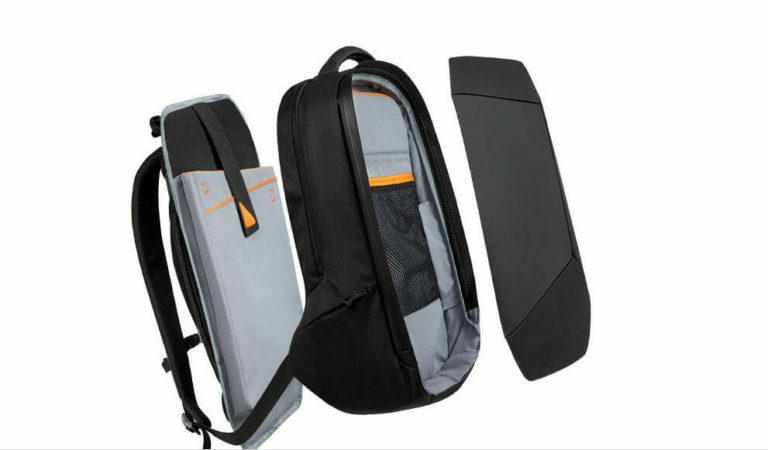 The Backpack is made up of a dense matte fabric which is splash proof. 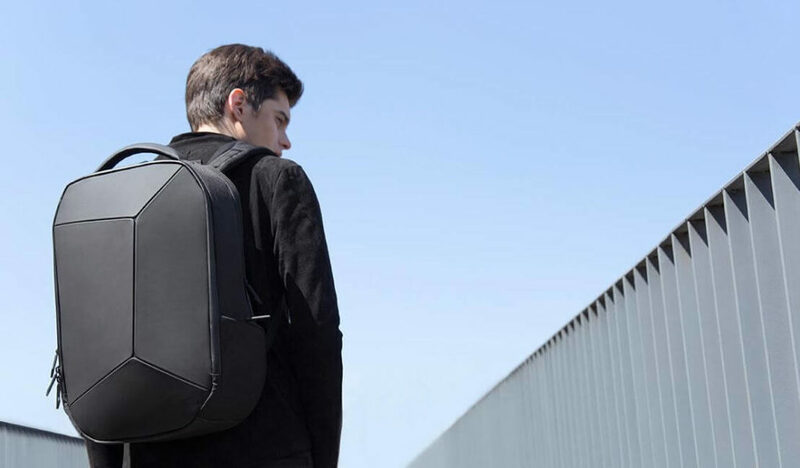 The Backpack houses a Special compartment for laptops up to 15.6-inches and comes with dedicated compartments for headphones, sunglasses, mouse, flash drives, and memory cards.